Protect yourself and those you love this flu season. 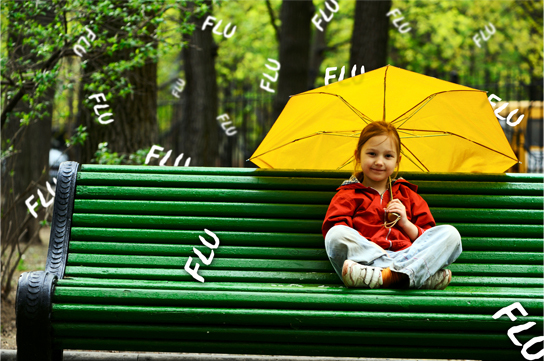 Wanting extra protection from influenza and colds? Boost your immunity by making sure you are getting enough Vitamin C and Vitamin D3 daily. Dulcimer is excited to offer in home provider visits by Caroyln Drevlow. There are a variety of services offered within the home setting from primary care to foot care and INR monitoring and management just to name a few. We are able to do almost everything that can be done in a clinic exam room. We also provide laboratory services. Face to face visits for therapy services and medical equipment can be easily completed within the home. Orders and documentation can be provided in a timely manner. Our professional services are provided to patients or clients residing in assisted livings, memory care facilities and home bound patients. These visits are covered like clinic visits and are covered by Medicare and insurance. Partnering to bring you the best care possible.